Air Canada has inaugurated non-stop daily flights between Edmonton and San Francisco. The airline’s Edmonton-San Francisco daily non-stop, year-round flights are operated onboard Bombardier CRJ 900 jets offering a choice of 12 Business Class seats and 64 Economy Class seats, Wi-Fi and features Air Canada’s in-flight entertainment on personal touch-screens at every seat. 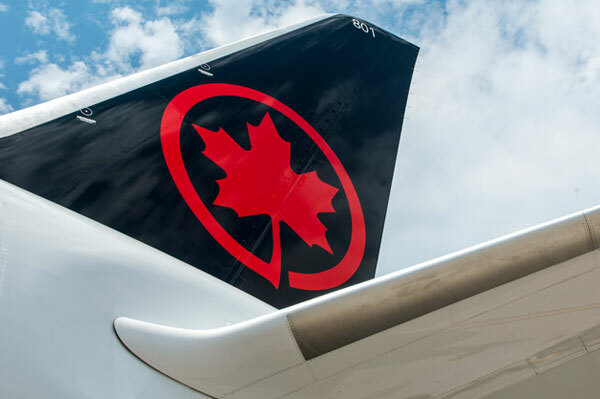 Flights have been timed to connect conveniently with Air Canada’s regional flight network in Edmonton and with Star Alliance partner United Airlines in San Francisco.